What an interesting time to be a Virginia Tech fan. It’s 10:15 PM, Wednesday, January 23 as I type this. I’ve been writing and re-writing all day. I’ve spent most of my time trying to figure out what the heck I’d write about in wake of the transfers and Holmon Wiggins’ departure. My earlier ideas and half-finished drafts are out the window, that’s for sure. Thinking of “out the window,” there’s been window-rattling winds up here in the High Country. But the powerlines are still up and the trees are still standing. Maybe it’s all sound and fury. 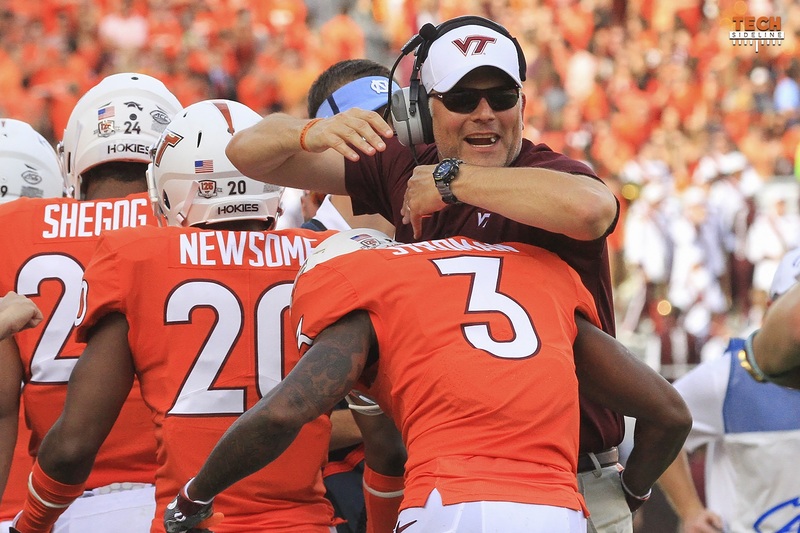 With the departures, the team meetings, the brave new world of the transfer portal, and the start of spring ball, it feels like it could be an inflection point for the Hokies. Or like it should be an inflection point, if things are to improve from 2018. None of the games this season proved to be tide-turning. The bowl stretch felt like a microcosm of the season. Early signing day was solid, but not spectacular, at least as far as the ratings go. If making 2019 meaningful is the goal, then I think summer is too late for issues to be resolved and the team strengthened. If things are going to meaningfully change, the catalysts have already been in action. If there is no inflection point, then the bowl streak ends next year. The transfers likely mount. Donations and ticket sales wither. Negative recruiting swells. Woody Hayes didn’t coin the idea when he said, “There are no great victories in life without tremendous adversity,” but he sure as heck believed in its value.